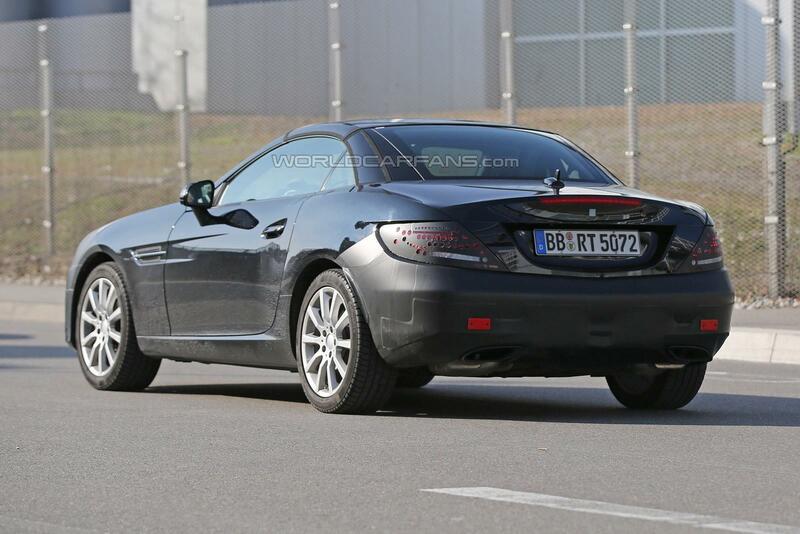 A name change usually indicates some major upgrades but that’s not going to happen with the SLK as the SLC moniker will come together only with a few mild cosmetic tweaks. This is a mid-life refresh for the R172 generation which is now about four years old and is bound to be updated with some remodeled front and rear bumpers along with revised graphics for the lighting clusters. 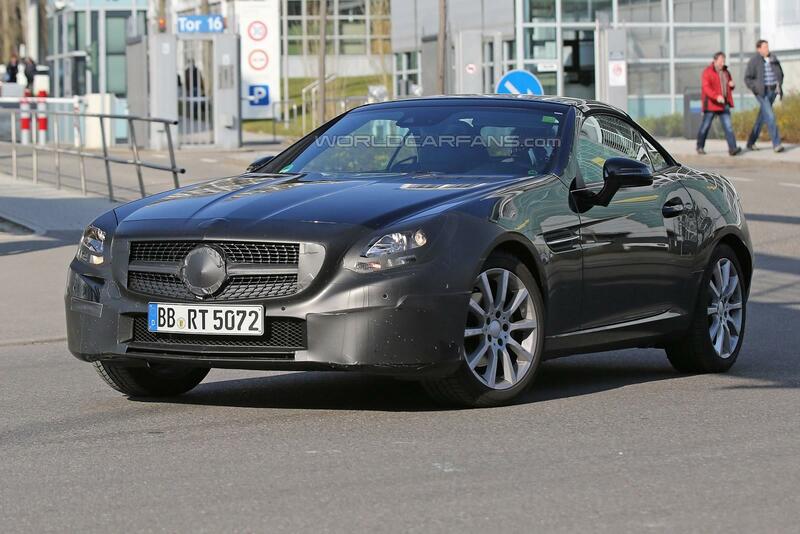 Some interior tweaks are probably in the works as well to spice things up for Daimler’s smallest roadster which recently received a nine-speed automatic transmission and a new six-speed manual gearbox. 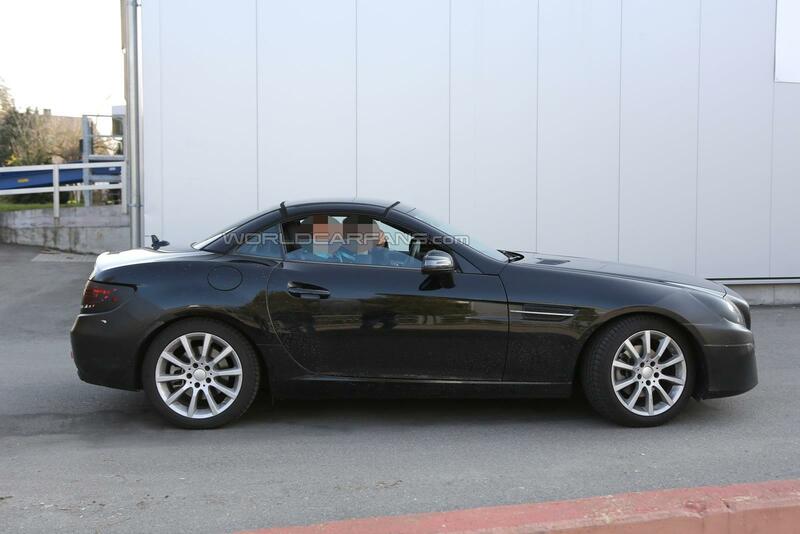 Moreover, it also gained standard LED daytime running lights and a different infotainment system which will likely be carried over to the SLC. 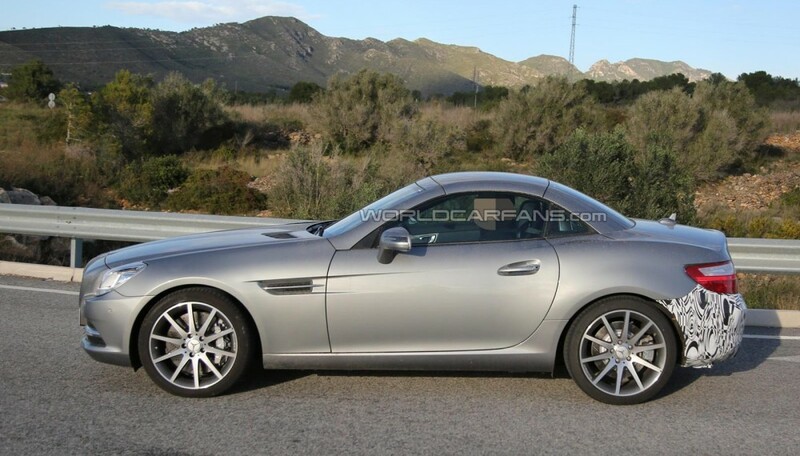 The range will likely consist of the following models: SLC 200 with a 4-cylinder 2.0-liter rated at 184 PS (135 kW), followed by the SLC 300 with the same engine but upgraded to 245 PS (180 kW). 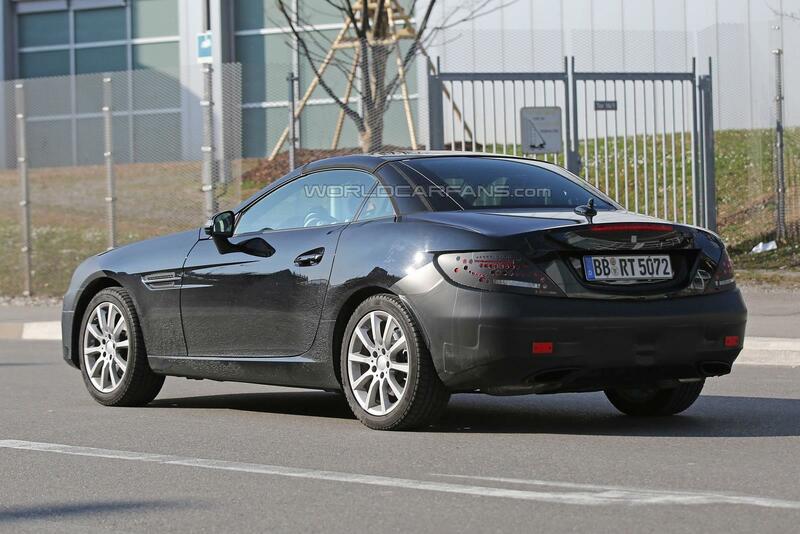 There should also be a SLC 350 with a V6 3.5-liter producing 306 PS (225 kW) along with a range-topping SLC 63 AMG likely equipped with a twin-turbo V8 4.0-liter engine developing 476 PS and 510 PS in the S version. 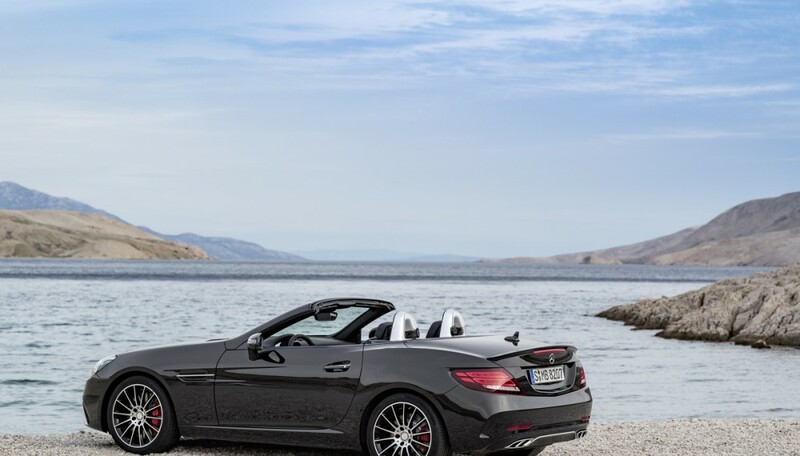 Mercedes-Benz will also offer a more economical SLC 250d model with a 4-cylinder 2.1-liter turbodiesel generating 204 PS (150 kW). 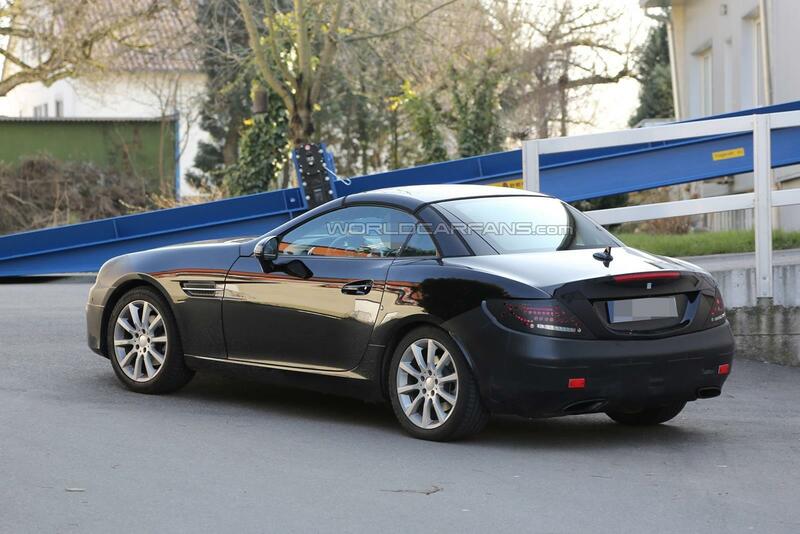 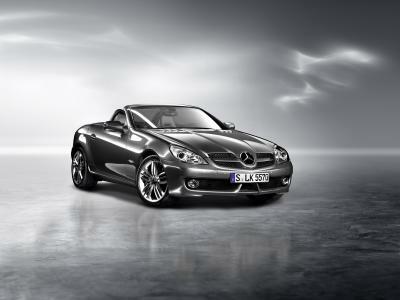 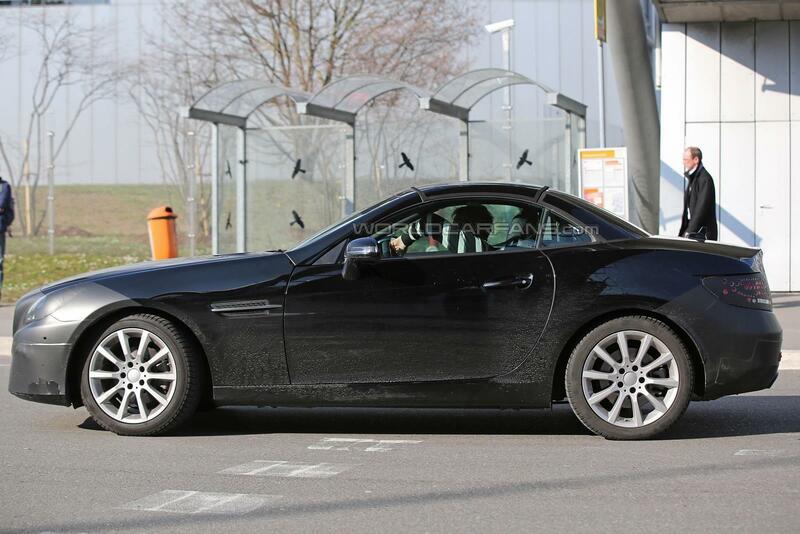 Chances are the SLC is also receiving an AMG Sport variant slotting right underneath the fully-fledged AMG model. 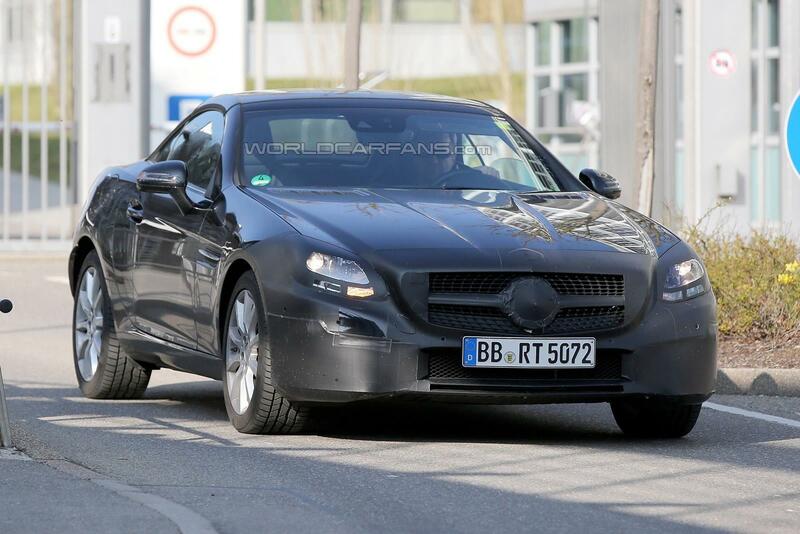 If this happens, expect power to come from a twin-turbo V6 3.0-liter engine pushing out 367 PS (270 kW) and 517 Nm (382 lb-ft).